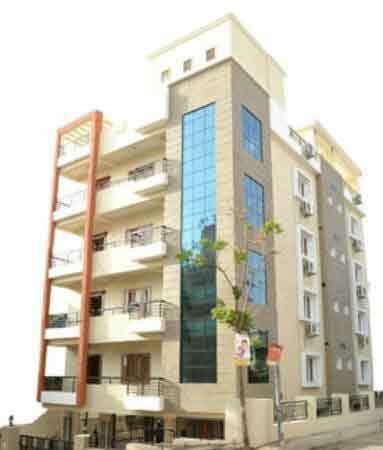 We extend a hearty welcome to Blueberry Service Apartments. 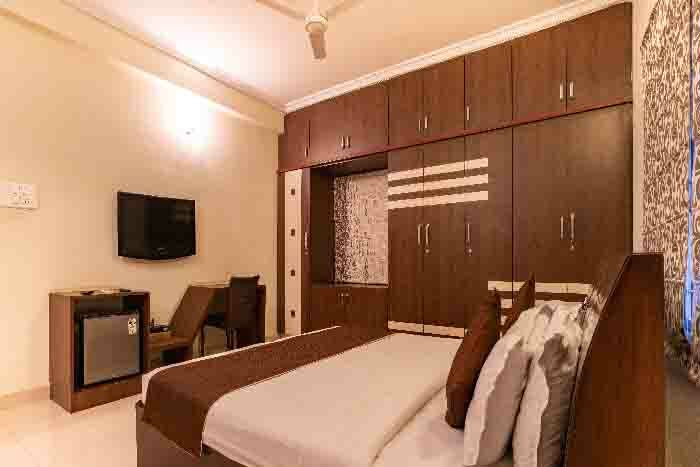 We at Blueberry service apartments are a team of dedicated individuals with a vision of providing ambience and hospitality at our serviced apartments in hyderabad where the guests feel it is a home away from home. 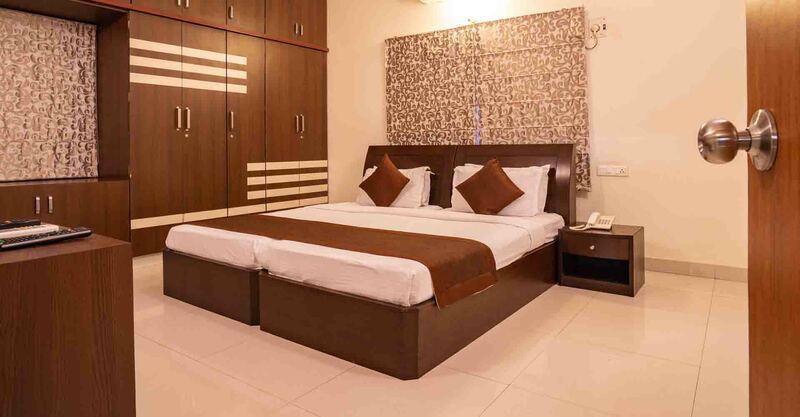 Our mission is to provide the best services and hospitality among all the serviced apartments in hyderabad. Blueberry service apartments is an experienced team with a vision of luxury lifestyle and hospitality being offered to our clients. 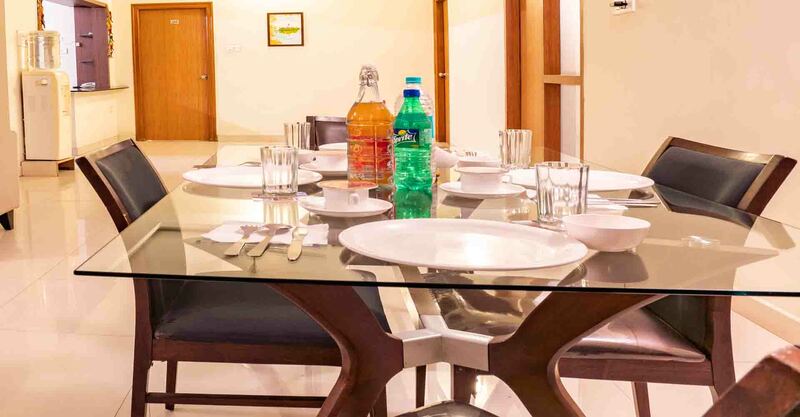 Our fully furnished serviced apartments and hospitality meets your demand for a home away from home. 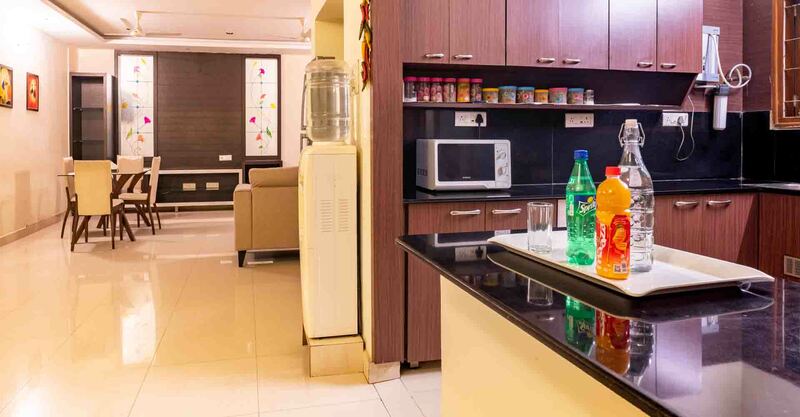 Our serviced apartments are located off Road No:1, Banjara Hills, Hyderabad which is easily accessable to many corporate Hospitals, Multi cuisine Restaurants, cafes, Multiplex ,Pubs, Shopping Malls and major parts of the city. We offer services to corporates and individuals For Long term and short term stay.